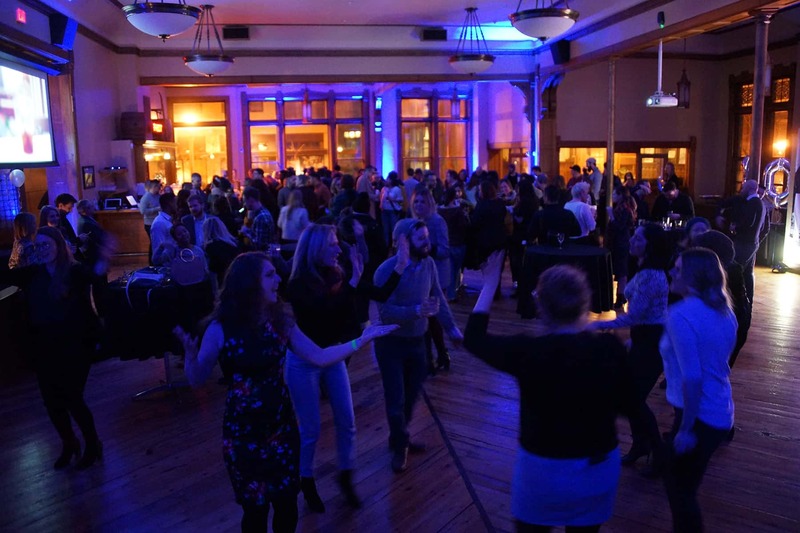 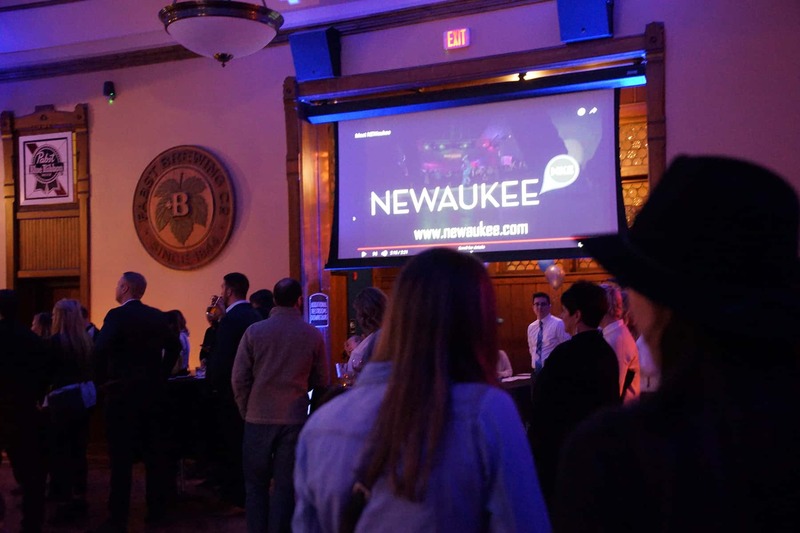 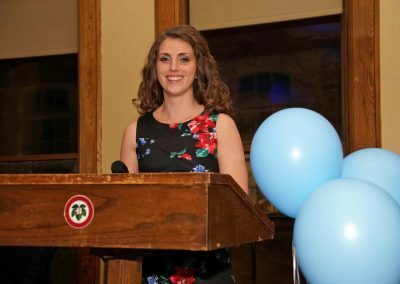 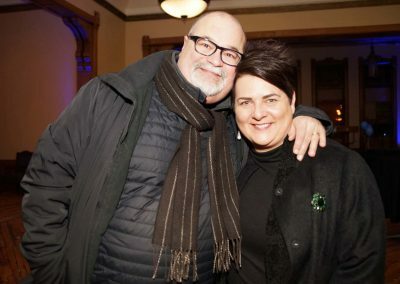 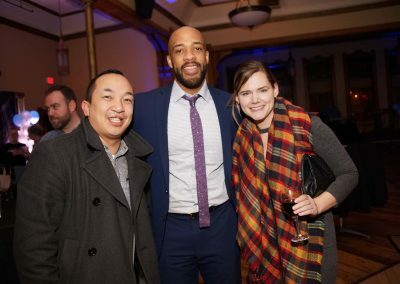 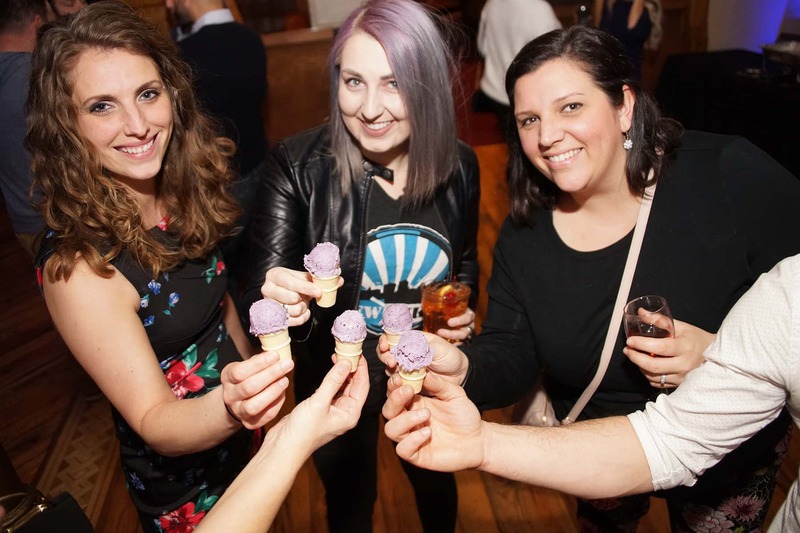 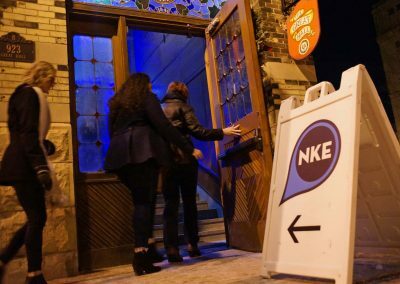 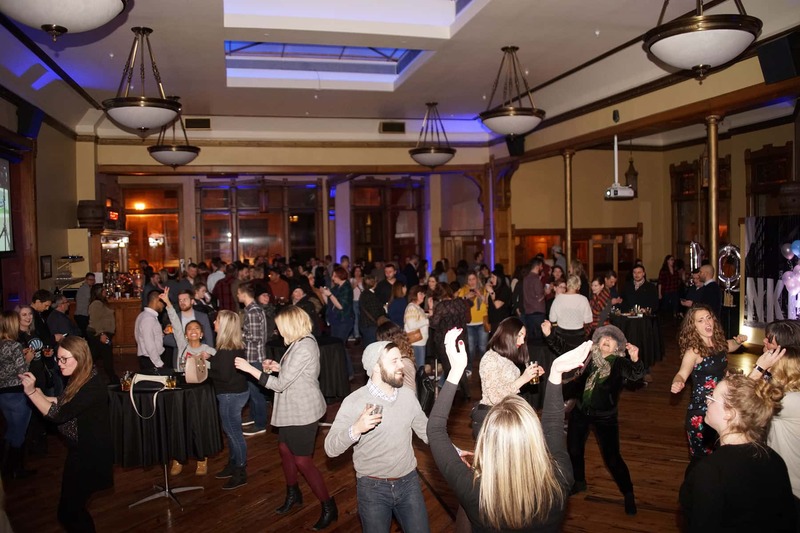 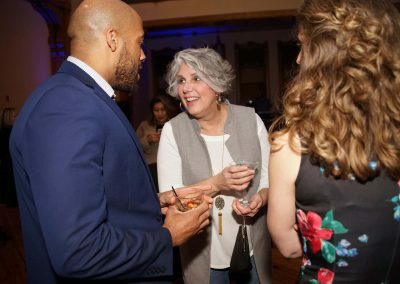 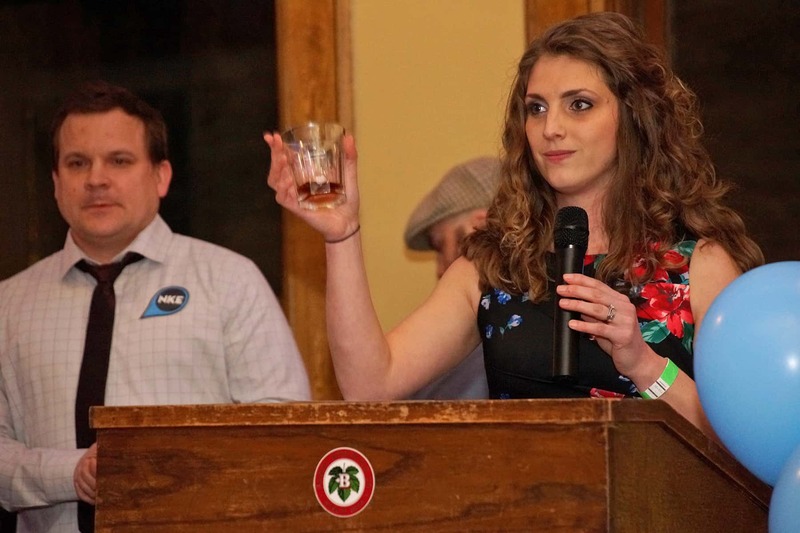 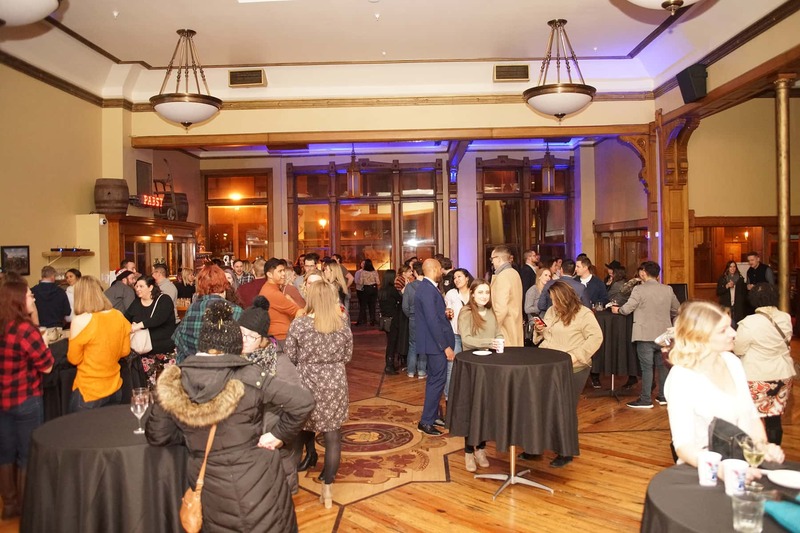 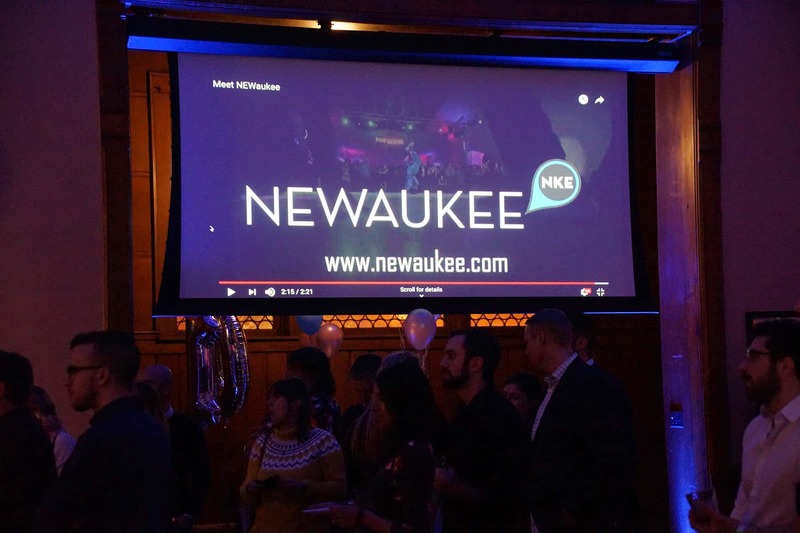 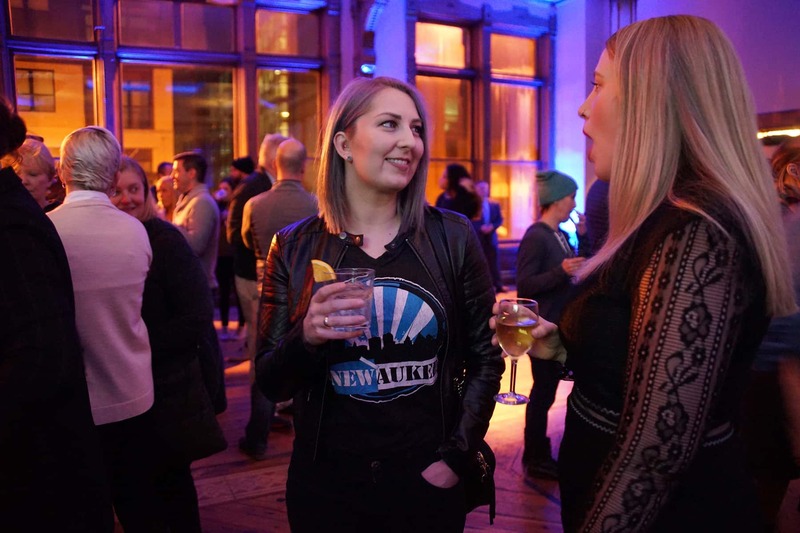 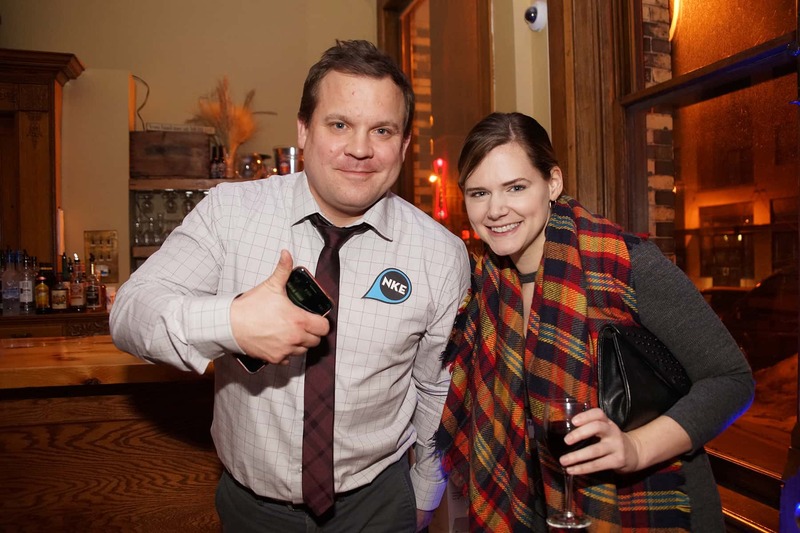 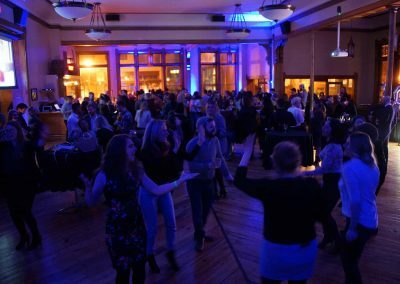 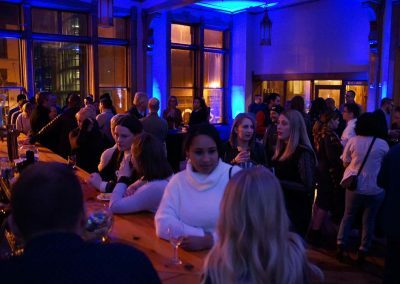 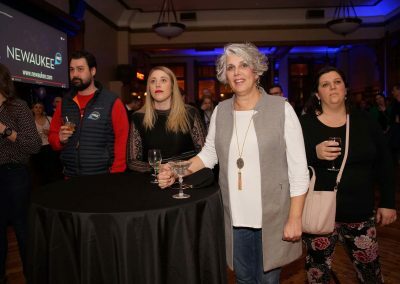 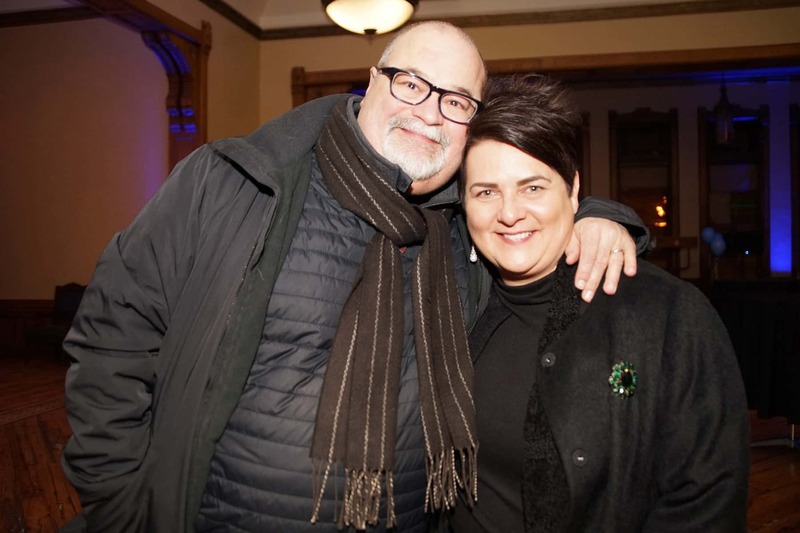 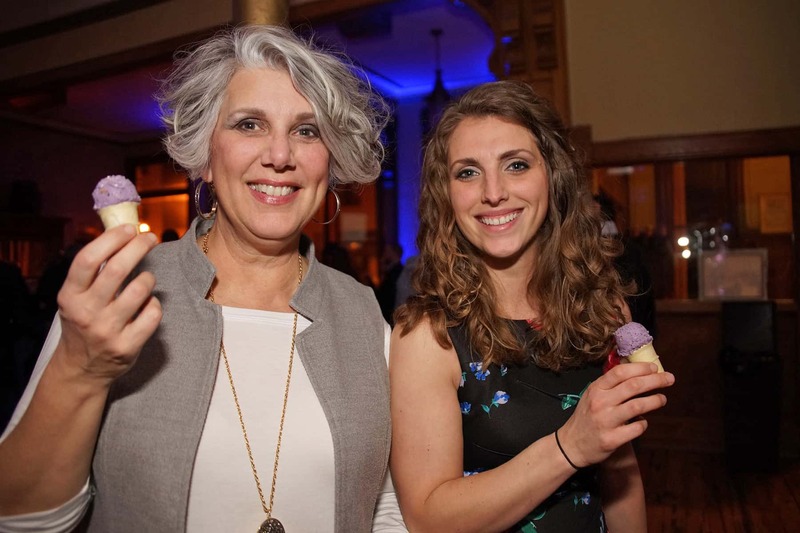 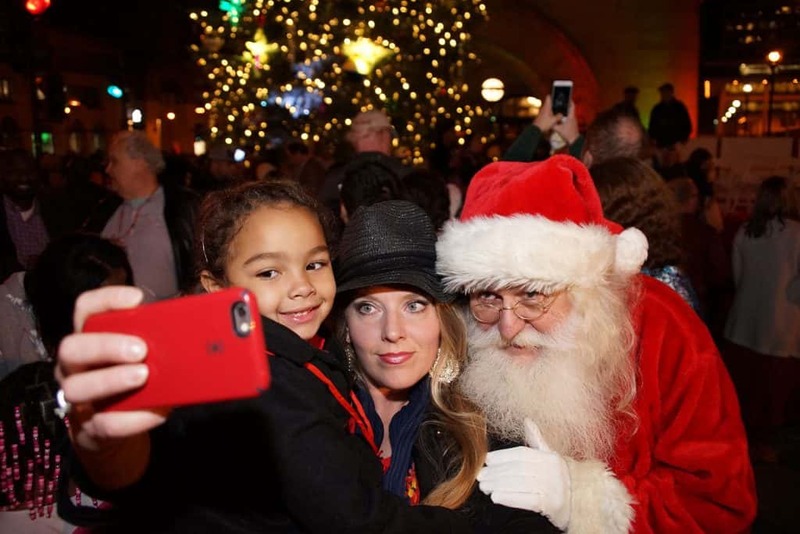 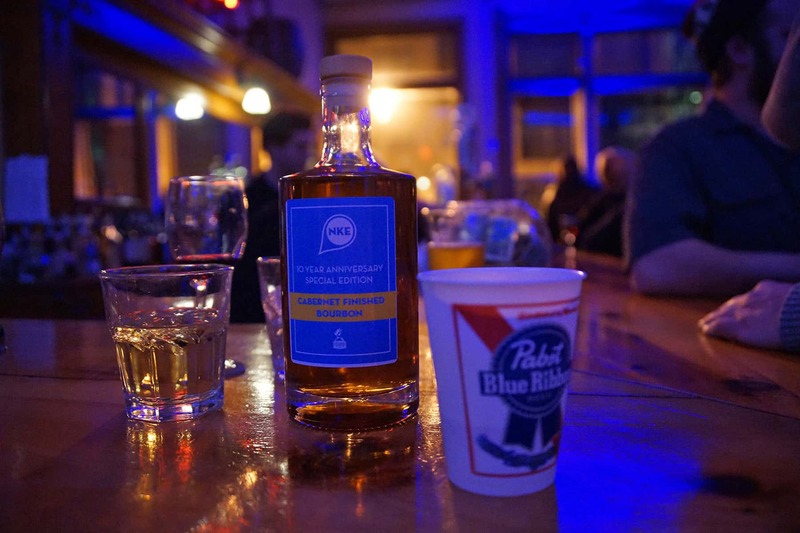 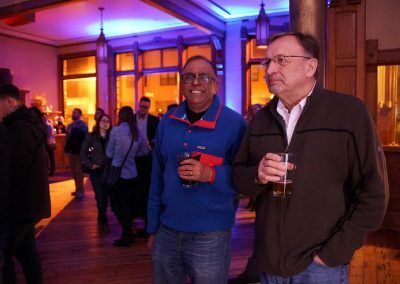 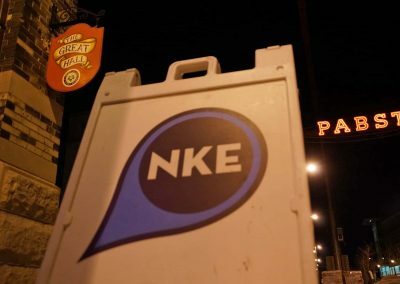 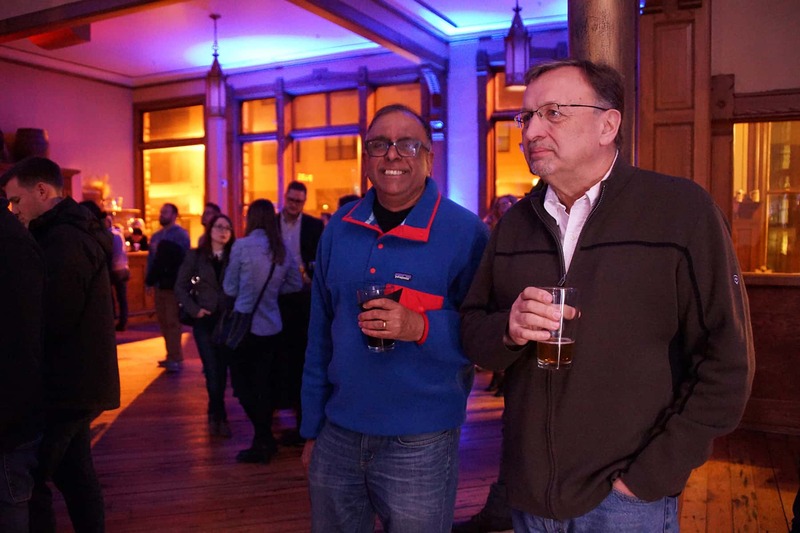 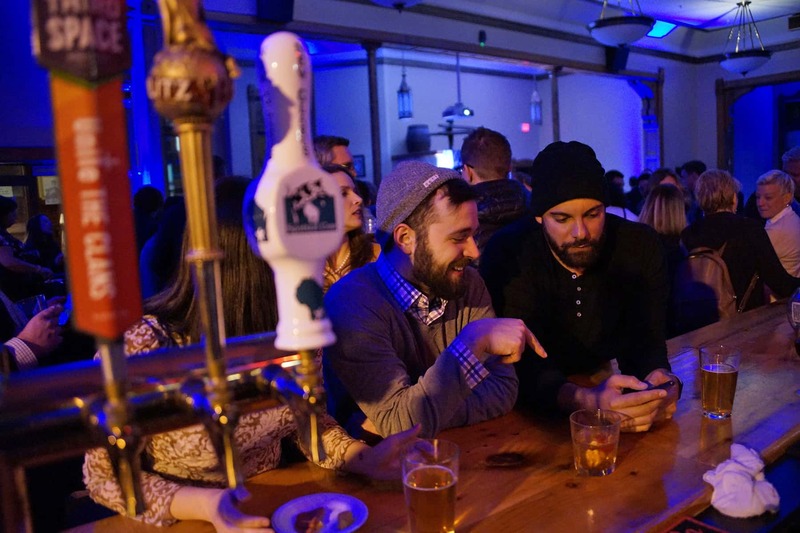 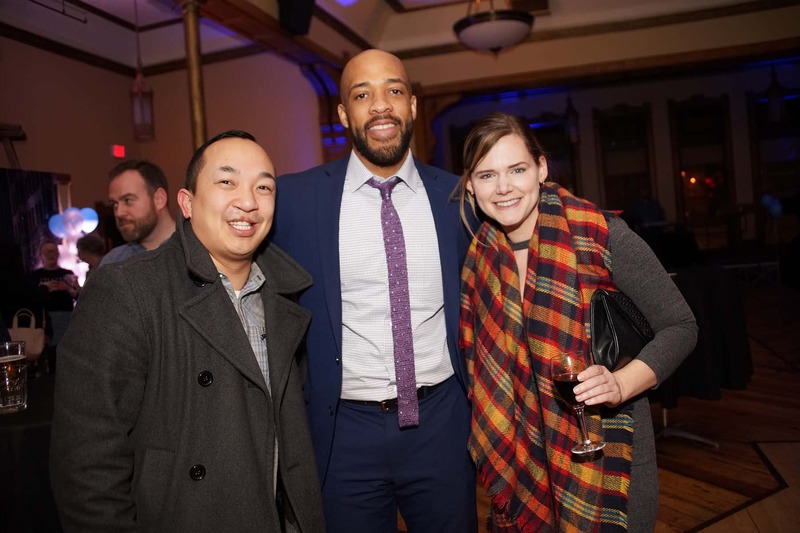 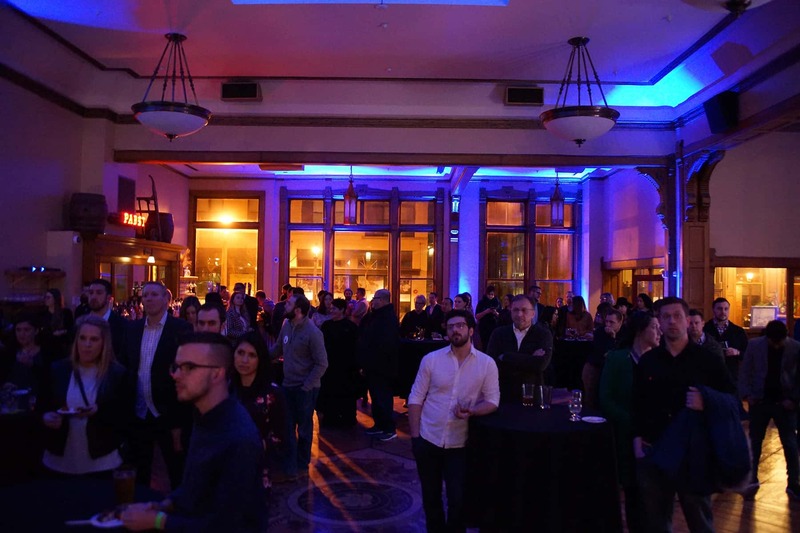 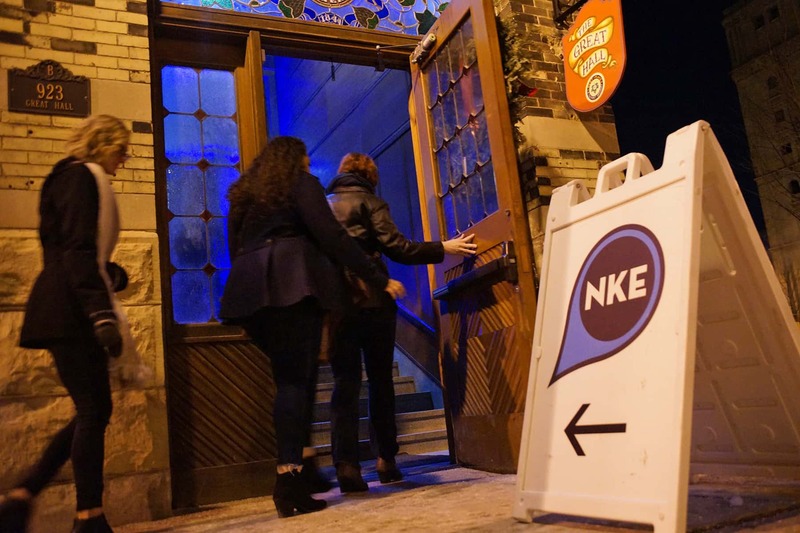 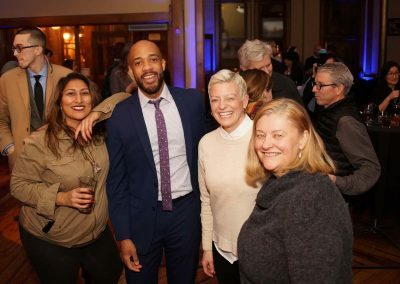 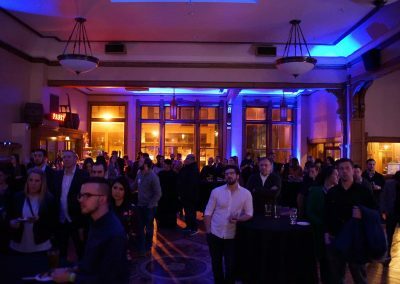 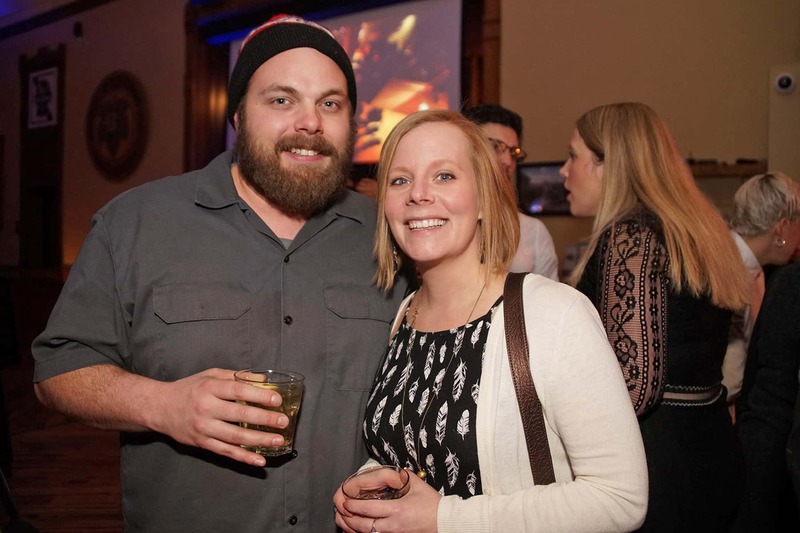 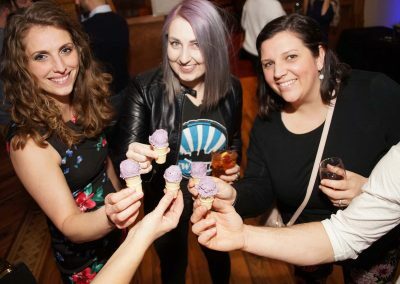 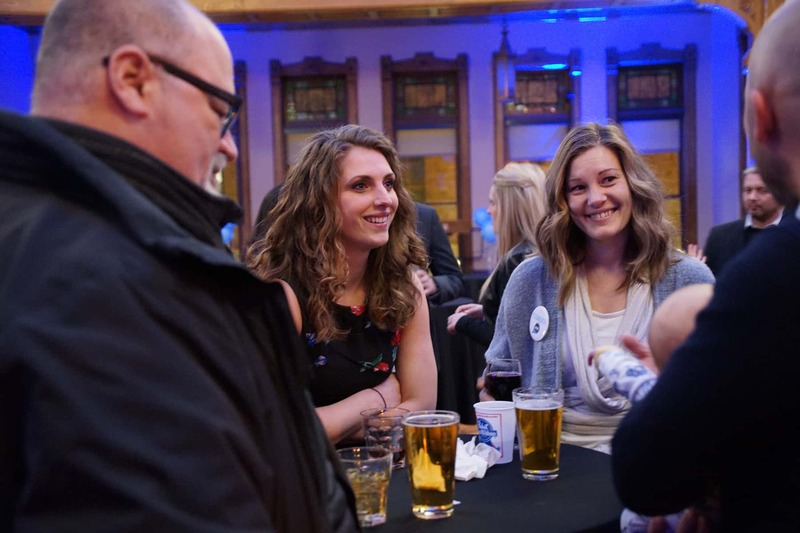 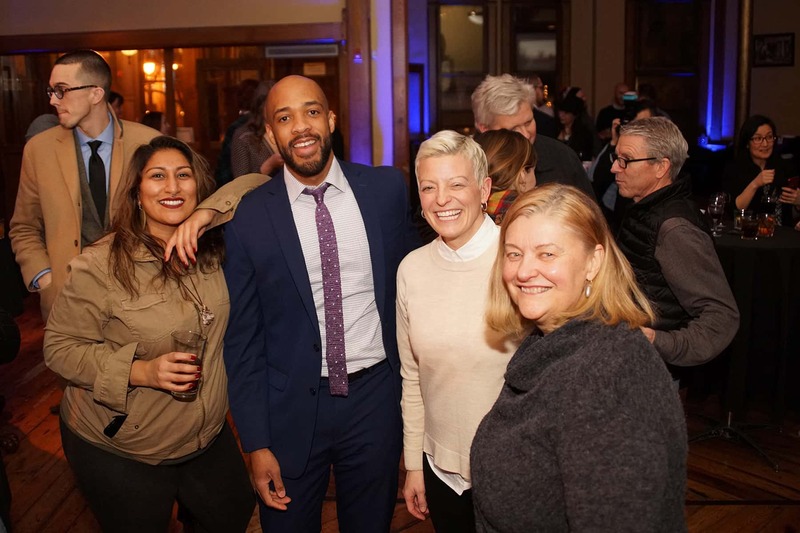 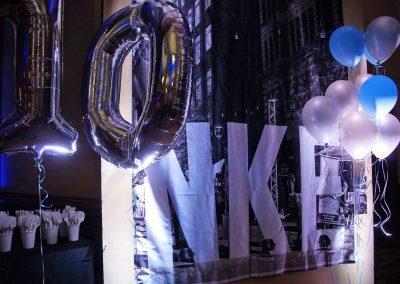 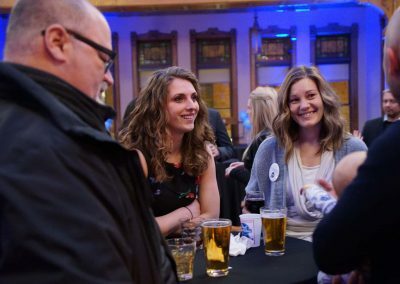 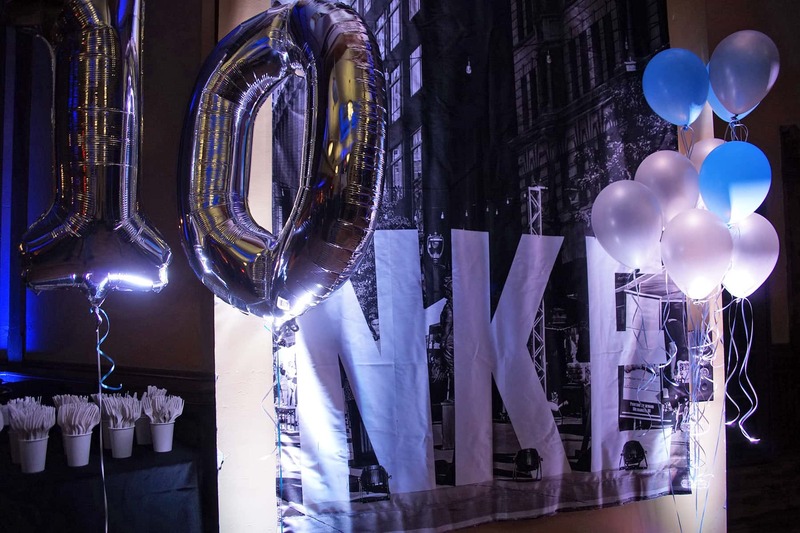 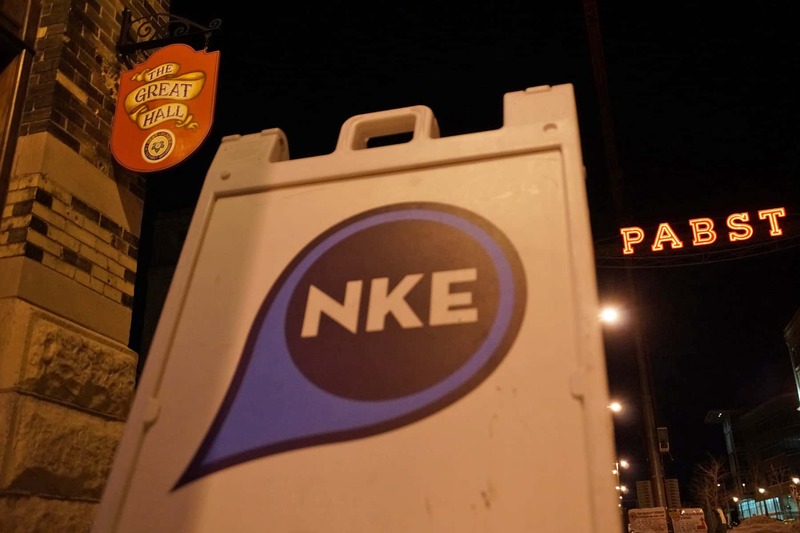 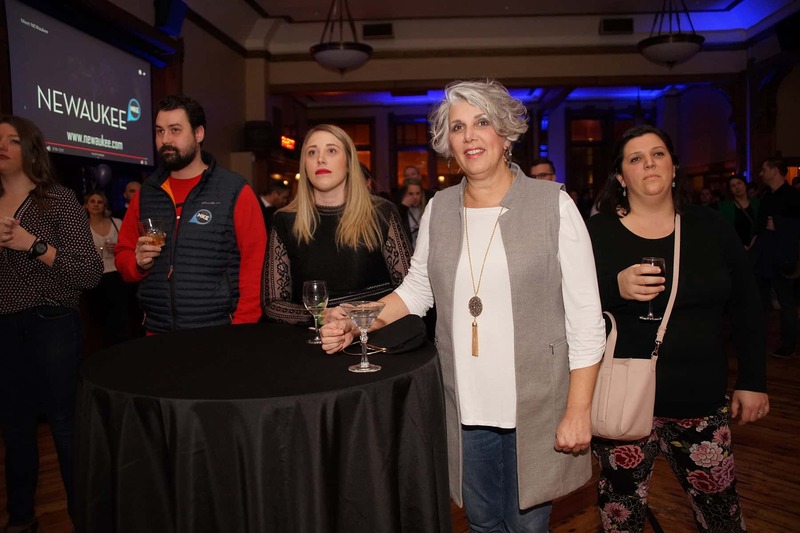 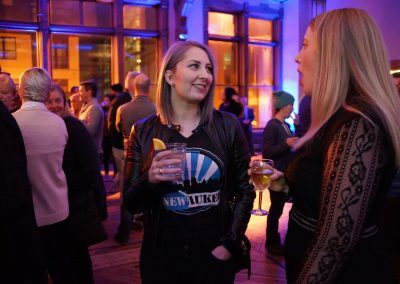 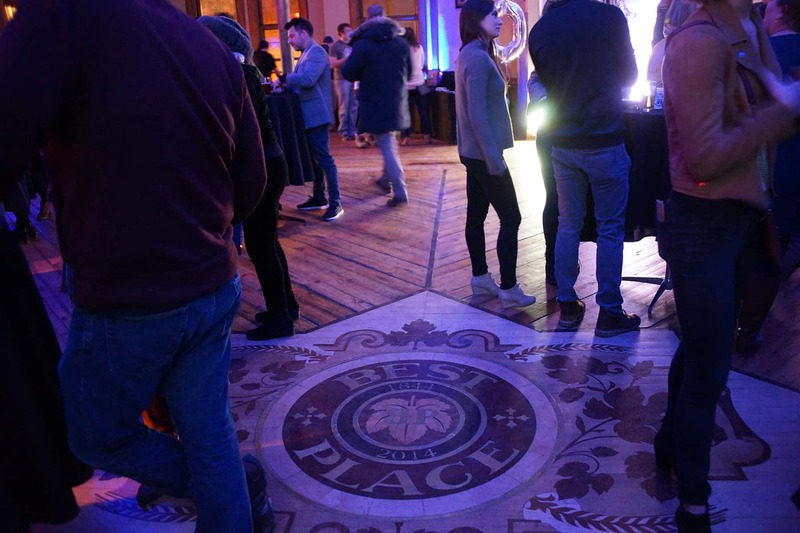 The Best Place at the Historic Pabst Brewery hosted NEWaukee’s 10th anniversary celebration on February 8, highlighting the organizations efforts over the years to lower the social barriers in Milwaukee so that residents can build meaningful relationships. 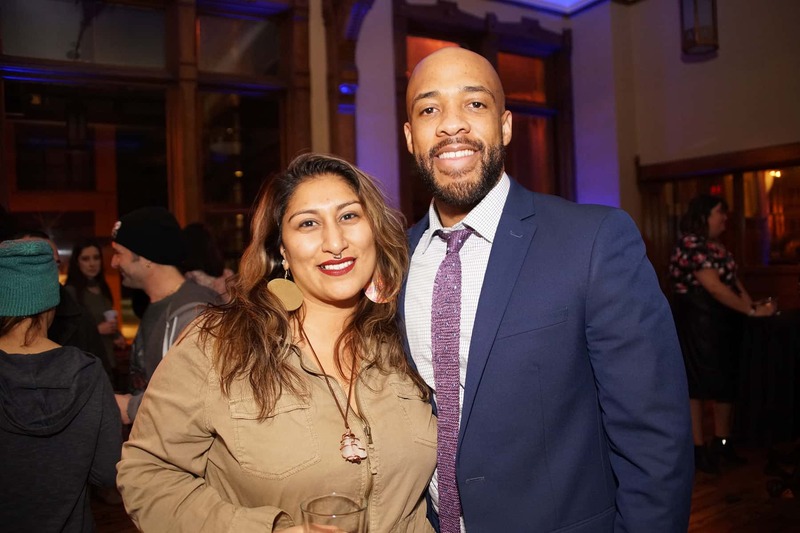 Since February 13, 2009, the social architecture agency has worked to design in-person experiences, with a focus on changing the way people connect in a socially and economically segregated city. 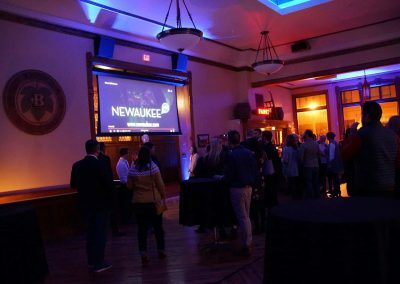 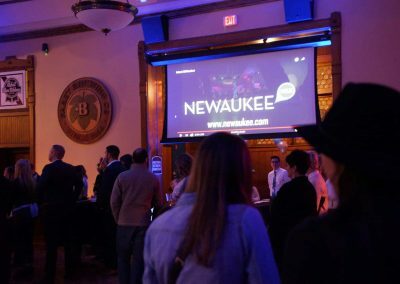 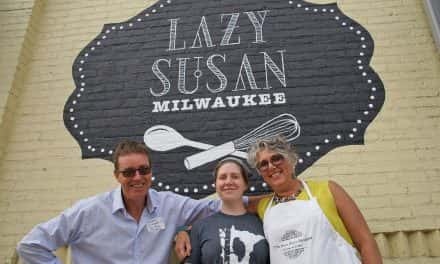 NEWaukee’s initiatives have had a profound impact on the local community, from the Night Market along Wisconsin Avenue to YPWeek that has expanded across Wisconsin. 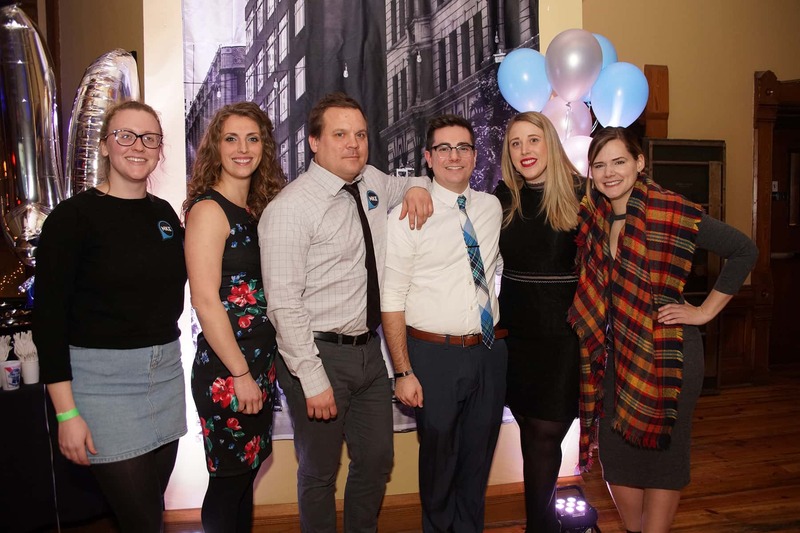 Co-founders Angela Damiani and Jeremy Fojut shared their reflections and continued hopes for the future, for the city and their organization to a packed room. 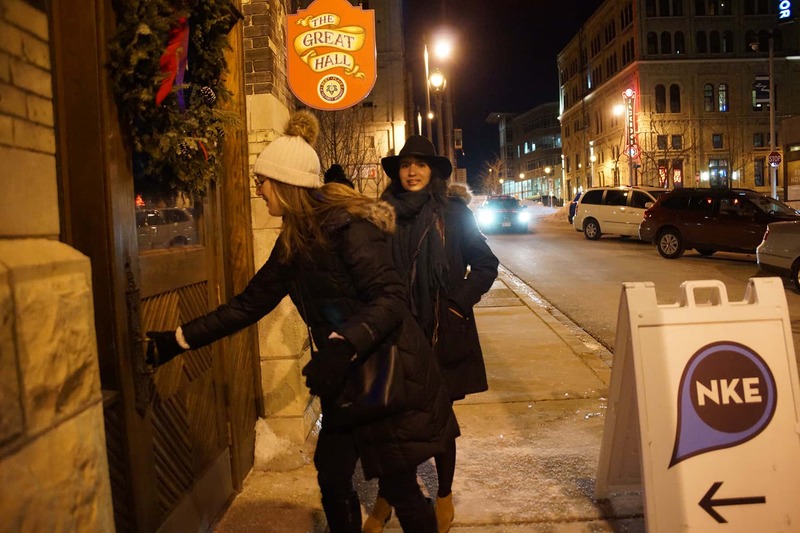 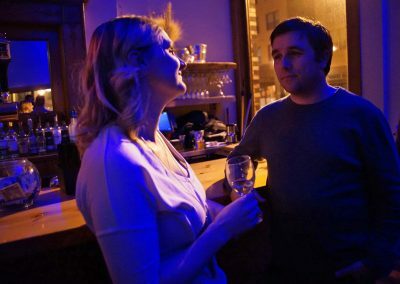 These images feature some of the highlights from the casual evening, and Damiani offer her insight into the growing issue of social isolation that the populations of cities like Milwaukee experience. 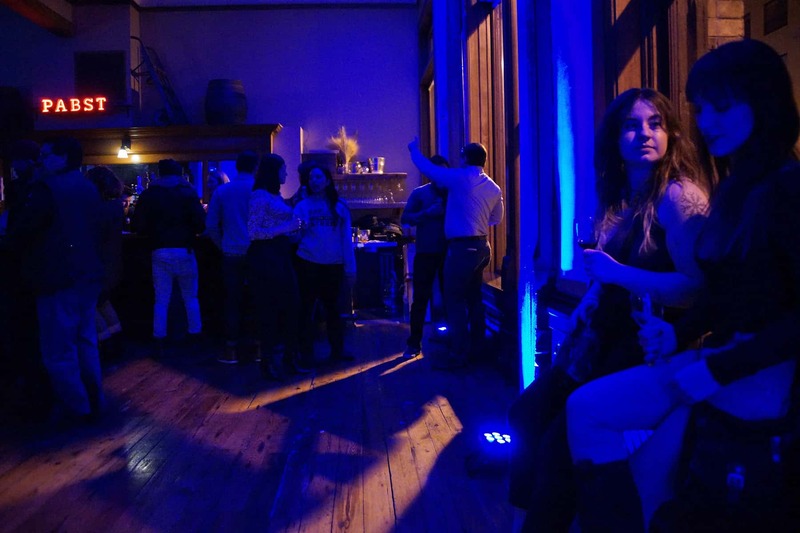 For the collective method we had been honing, we adopted the term: social architecture. 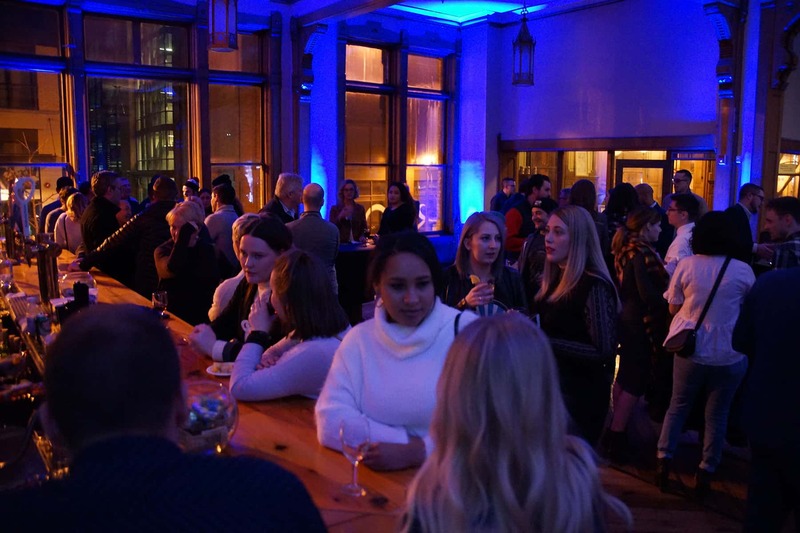 The conscious design of an environment that encourages a desired range of social behaviors leading toward a goal. 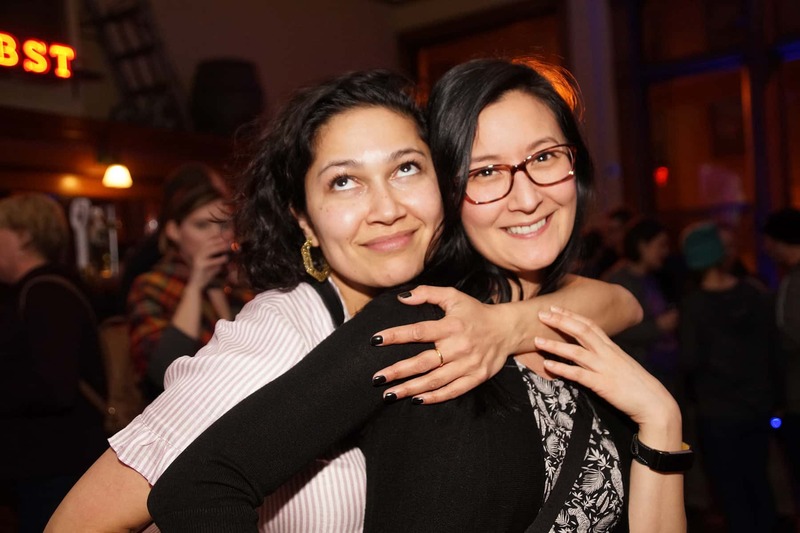 This transformative practice requires sincere thoughtfulness about inclusion and deep investment in network development prior to the production of a new event or program. 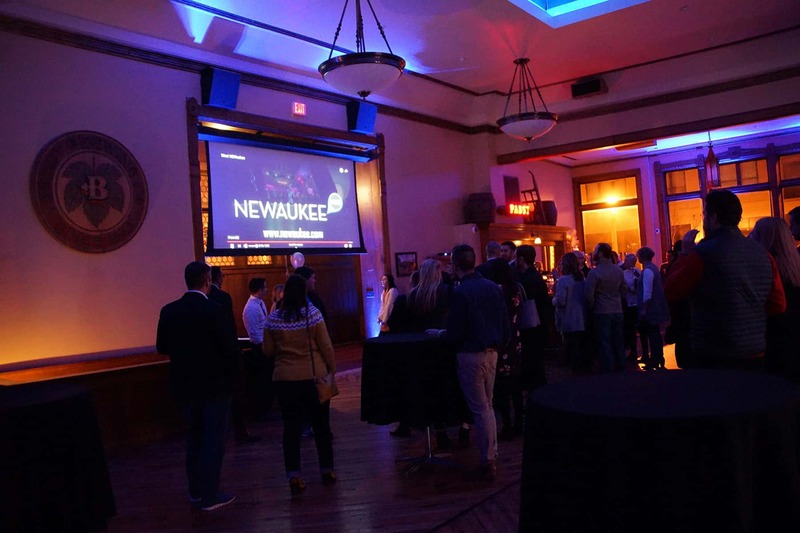 The result of this style of work allows for meaningful buy-in from key constituents as well as high event attendance with some of most diverse, in terms of the subject matter, and inclusive, in terms of the participants, programming that the city of Milwaukee has to offer. 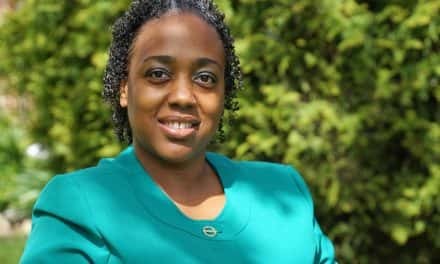 That song came on the radio the other day and I laughed as I listened to the words. 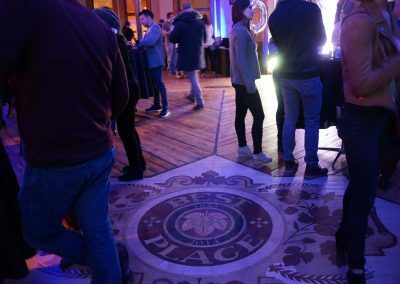 I realized I had been using it as an internal benchmark to gauge whether or not we’ve made it. Why had I ascribed so much meaning to the lyrics? Most of it doesn’t even make any sense, given the context of Jeremy’s original call to action. 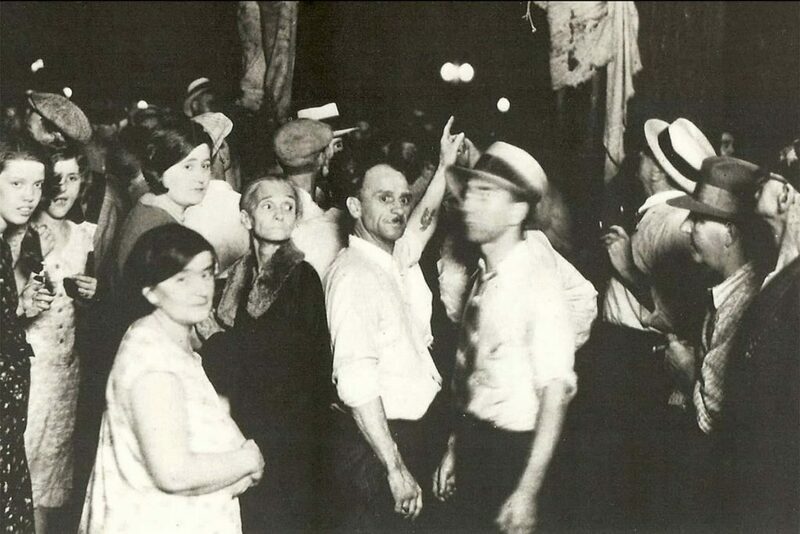 Except then all at once, I realized that original hustle has morphed into something new. 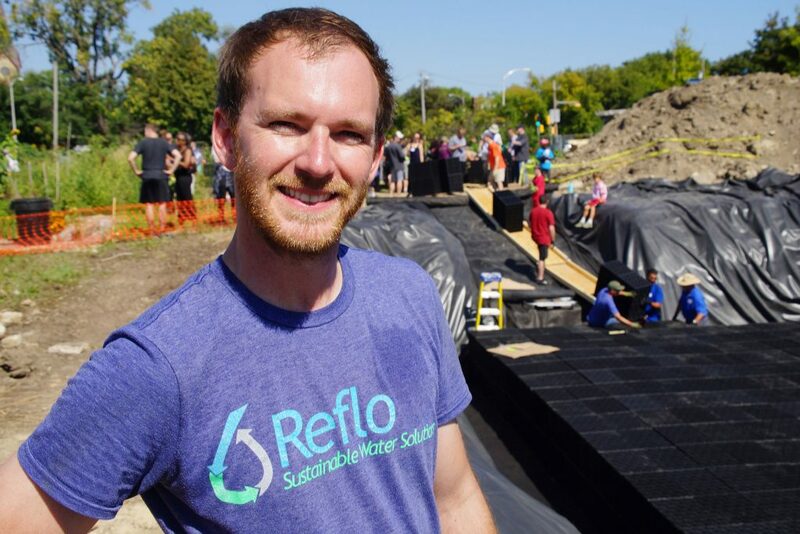 Not the angst of establishing ourselves and justifying our value – but the robust, rich work of fulfilling our mission. 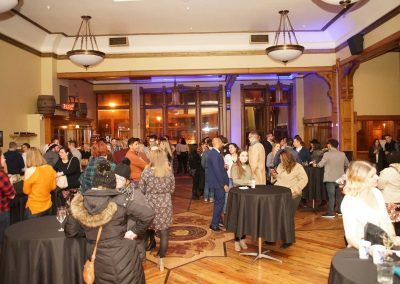 Changing the way people connect, over and over and over. 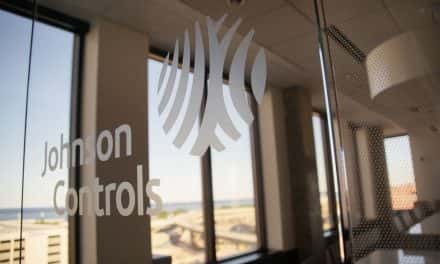 While there is so much more to do to ensure the vision we have set out is realized, perhaps without my noticing – the dog days are over, the dog days are done.